NSF data tell us that nationally, about 90% of students who take science-major college chemistry hope to major in biology, health sciences, or engineering. Those majors require first-year chemistry because molecular behavior is a foundation for all science, but also with the expectation that chemistry will teach calculation skills that are central in scientific disciplines. In scientific calculations, numbers have units attached. In addition, if equations are required, students are expected to determine which data goes where, and in chemistry, students learn to do so. 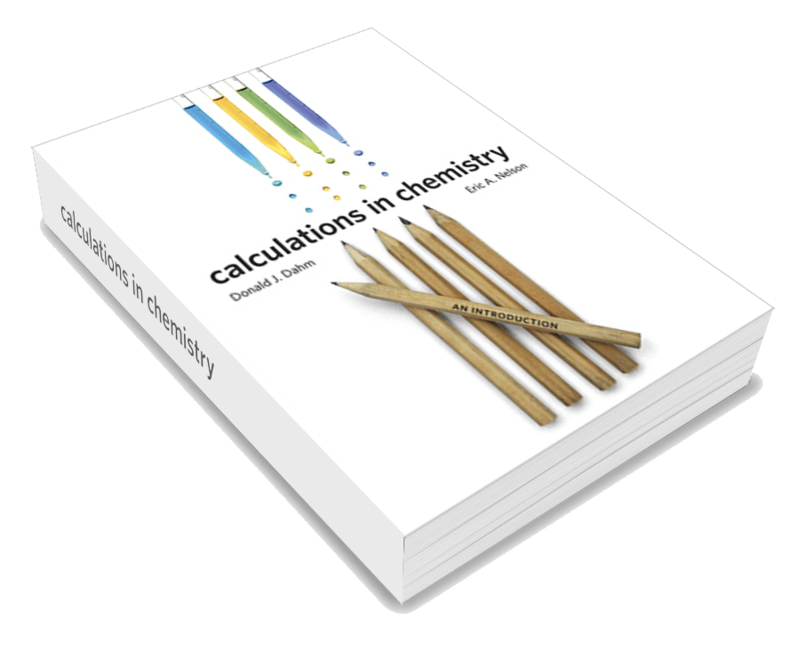 But most chemistry textbooks optimistically assume that students during K-12 have learned the fundamental rules of arithmetic and algebraic computation. In the U.S. for the current generation, due to circumstances often beyond their control, test data show that computation skills have declined substantially since about 1990. We also we know from cognitive studies (but did not know until recently) that to solve calculations reliably, students need “very high” rather than “moderate” proficiency in math computation. And because over-reliance on calculators and a decrease in calculation practice have been a part of K-12 math standards in most states since 1990, current students leaving K-12 are unlikely to have “very high” computational proficiency. A Texas study found that the better first semester general chemistry students did on a test early in the semester of simple “chem math” without a calculator, the better their semester grade tended to be, but the better they did on the same test with a calculator, the worse on average was their semester grade. These data support the cognitive science prediction that as a basis for placement into “prep chem” vs. “gen chem,” a test of math without a calculator is a better predictor of which students need additional preparation for chemistry. They also suggest the importance of mental math review as preparation for college chemistry. ACS Exam results reported in Paper 5 indicate that students who are given a review of math “just in time” for topics in general chemistry can show substantial gains in achievement, but gains are more likely to be seen for students whose math preparation is “average or above.” These data suggest that students with below average math scores may need more preparation in math than a “during gen chem class and homework” review can provide. I believe you will find a wealth of stimulating ideas in these papers for your own experiments to improve student success.